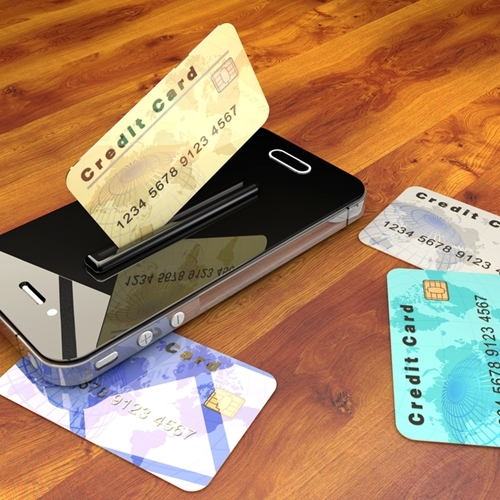 Forms of payment continue to emerge for retailers. What do customers in your retail store really want? The simplest answer seems to be flexibility, in payment options that is. According to MasterCard’s survey, consumers are asking for more convenient payment options and for the most part, are getting them. Most consumers, 77 percent, said they want to be able to pay however they choose, mostly with mobile options, and not just be attached to their wallet at all times. The survey analyzed 1.6 million social media posts between July 2014 and June 2015 on the subjects of shopping and retail. Demand for increased acceptance of different forms of payment: As more and more forms of payment emerge, be sure your point of sale system is able to handle them quickly and efficiently. Be sure to be aware of the latest changes and how they can affect your customer experience. Overall convenience: Without being tethered to a wallet, or large purse in some cases, many shoppers indicated they would have a more positive shopping experience. Often, most people never leave home without their wallet or their phone. Even though only having to bring two things on the road isn’t a lot, just bringing one is even better for most, and clears up their hands possibly for more items from your store. Rewards: Benefits for shopping in your store were some of the most prominent displays of happiness on social media. Visual Retail Plus point of sale system has a range of capabilities including inventory tracking, loss prevention and multi-layered security. Learn more on our website.